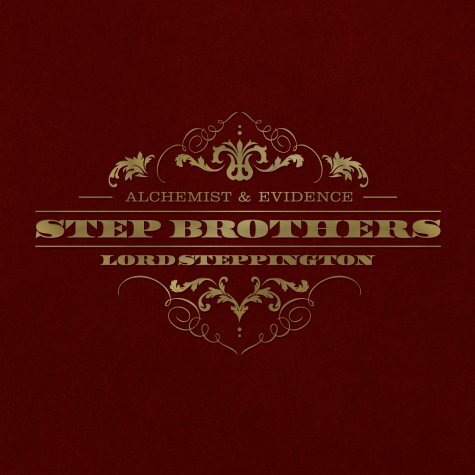 Welcome again friends, Rhymesayers Entertainment presents “Go Hands On with Lord Steppington” an elegant and enticing visual sneak peak at the Step Brothers (Alchemist & Evidence) forthcoming release, Lord Steppington, which will be released on 1-21-14. Lord Steppington is entirely produced by Alchemist & Evidence and includes guest appearances from Action Bronson, Roc Marciano, Blu, Fashawn, Rakaa Iriscience, Oh No, Styles P, Domo Genesis & The Whooliganz. 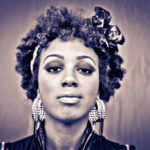 Pre-Order Lord Steppington now and get the first single “Step Masters” instantly via iTunes.